YPI Charter Schools » Finally! Bert Corona High School is HERE! Finally! 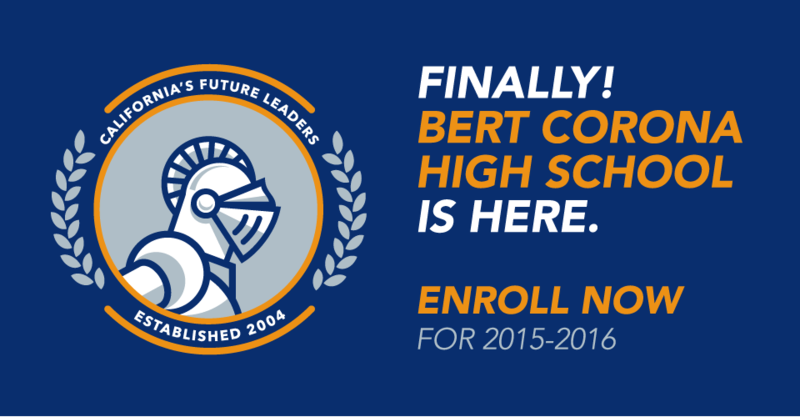 Bert Corona High School is HERE!